Tomorrow, Thursday March 15, Steadfast in conjunction with TMCnet.com, will be hosting a live webinar. Entitled “Making the Complexity of the Cloud Simple,” the webinar is an informative session to further understand the impact of the cloud and the need for it. It does not matter if you are new to the cloud space or wondering if your current cloud provider is “the one,” this webinar will inform and ease your mind. 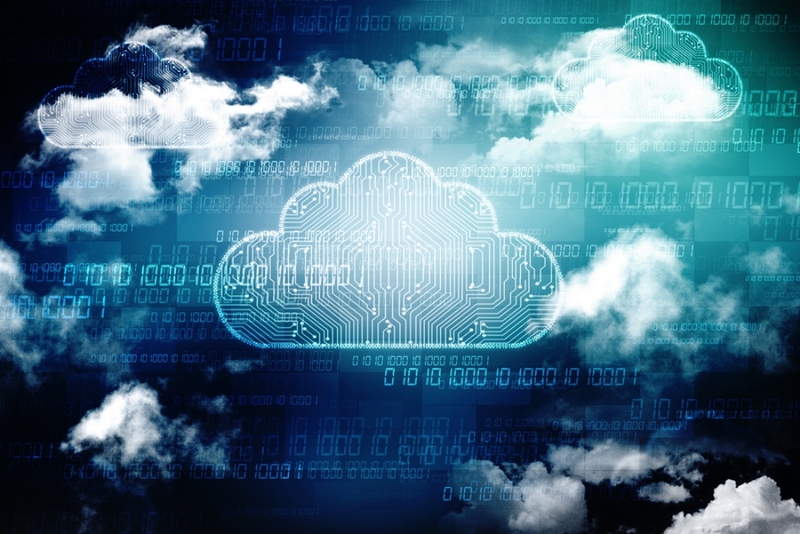 Are you looking at and/or utilizing the proper cloud architecture to suit your needs? Don't hesitate, it is time to register for “Making the Complexity of the Cloud Simple” so you can determine if the cloud is right for you. See you March 15 at 2p.m. EDT/11 a.m. PDT.